Explore the world of gluten free living. 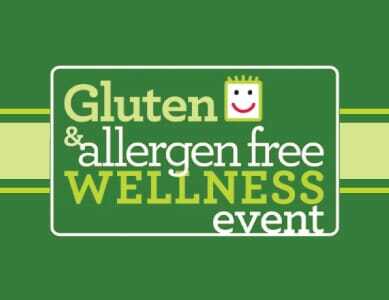 Attend free lectures, sample products, and learn to prepare gluten and allergen free meals. We look forward to seeing you there! Southern Florida Gluten/Allergen-Free Expo and Conference.